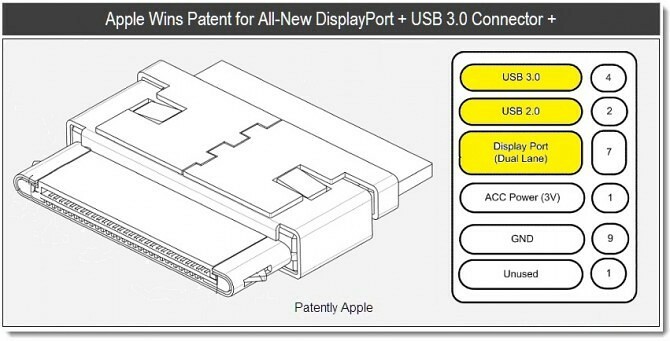 iP3: Future iOS 30-pin adapters to connect to Thunderbolt, USB3? Future iOS 30-pin adapters to connect to Thunderbolt, USB3? Future iOS adapters may work with USB 3 and DisplayPort/Thunderbolt if we read Patently Apple‘s latest finding right. It isn’t immediately clear if this will be backward compatible with today’s 30-pin connectors but it would make sense.